In this morning’s Remembrance Sunday Service Rev. Peter Bluett looked back to the events of Christmas Day 1914, reflecting on the desire for peace found in the hearts of ordinary people even in the midst of war. In this powerful sermon, Rev. Bluett looked at the human capacity for anger, violence and war and the transformative effect that following Jesus can achieve in putting an end to destructive things. In his sermon today, Rev. Peter Bluett spoke about the value of human life. He looked at the social classes and conditions of life in Nazareth at the time when Jesus was alive and at Jesus’s treatment of the people with whom he came into contact, drawing conclusions about His estimation of the value of human life and how we, as His followers, should perceive it. In his sermon this morning Rev. Peter Bluett spoke about the noble aim and seeking the Kingdom of God. He explored the consequences of taking the narrow or the broad way, contrasting the difference between material and spiritual desires. 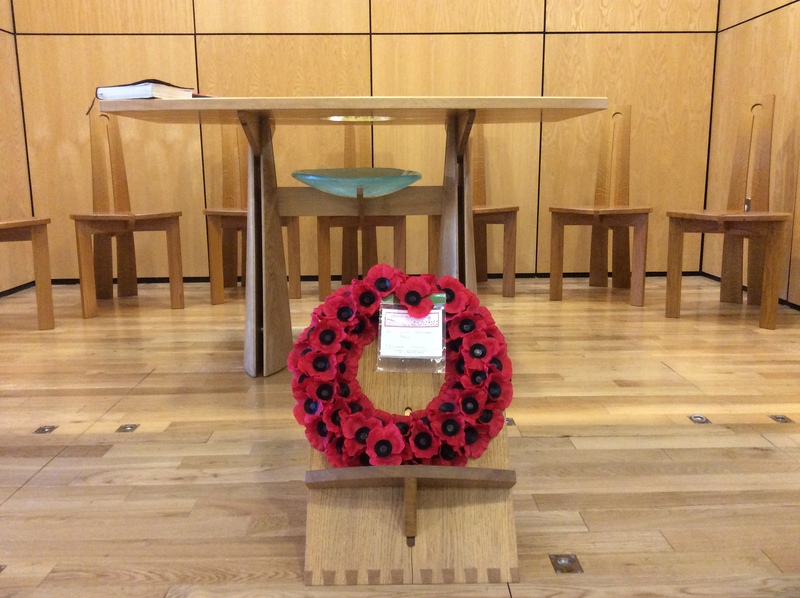 In today’s Remembrance Sunday service, Rev. Peter Bluett spoke about Jesus’s ability to transcend the barriers of tribe and culture to see into the hearts of people and love them, questioning whether we have learned anything from the lessons of past conflicts and war.